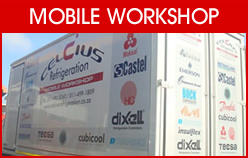 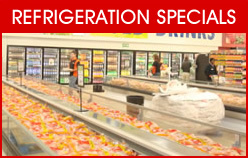 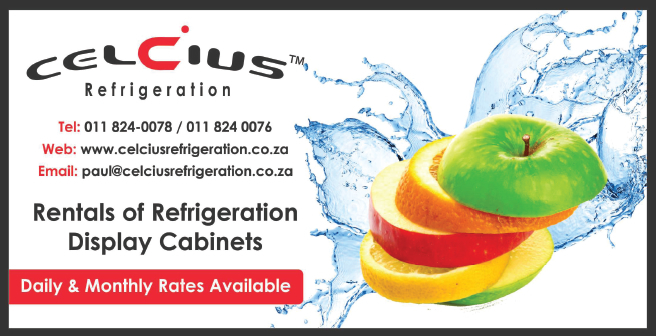 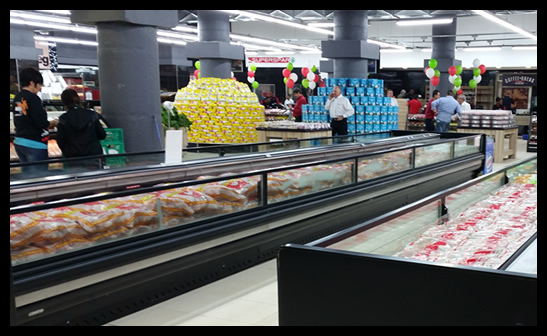 We are one of the few companies in South Africa that provide the very useful option of being able to rent refrigeration equipment directly from us, rather than purchasing it outright. 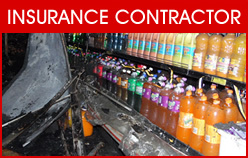 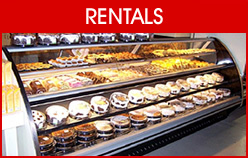 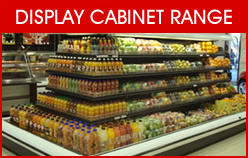 This is well suited to short-term applications such as for events and exhibitions, or for retailers who are not able to afford the cost of purchasing large quantities of refrigeration cabinets, as the rental is charged on a monthly basis by calculating a daily rate. 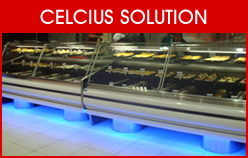 The refrigeration equipment that we offer includes a selection of hot and cold display units, and all related equipment to ensure that we are able to offer our rental clients a full solution that caters for their refrigeration requirements.